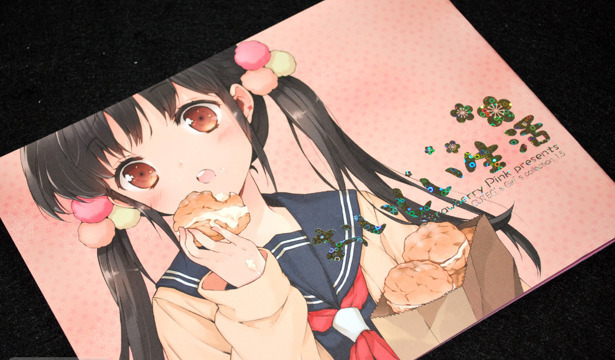 CUTEG's Comiket 79 release, Angelism Girl's Collection 3.0 may well have been a K-ON! 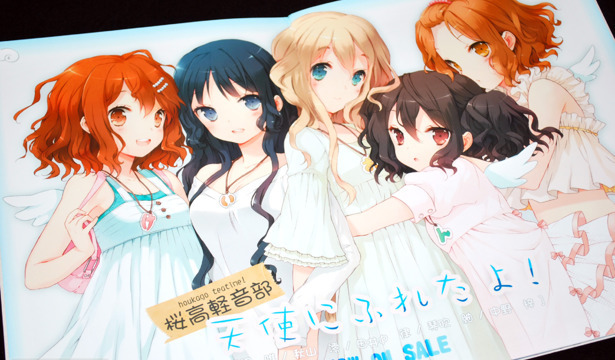 fan book with the sheer amount of illustrations featuring the cast. 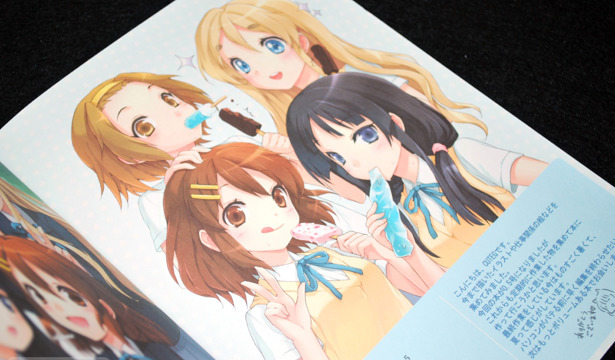 Not that I'm complaining, CUTEG's K-ON! art work is my favorite from any fan artist, as she strikes a balance between adorable and beautiful, which can be quite hard to do. 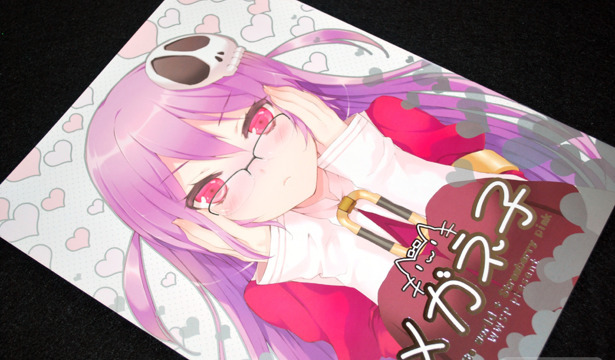 Korean artists CUTEG and Piah jointly released a collection of glasses girls illustrations (which are also nearly all fan arts) called Meganeko (メガネ子) at the past Comiket 77. It's full color, and inside you have the chance to see everyone from Hatsune Miku to Yuki Nagato sporting cute and classy frames. 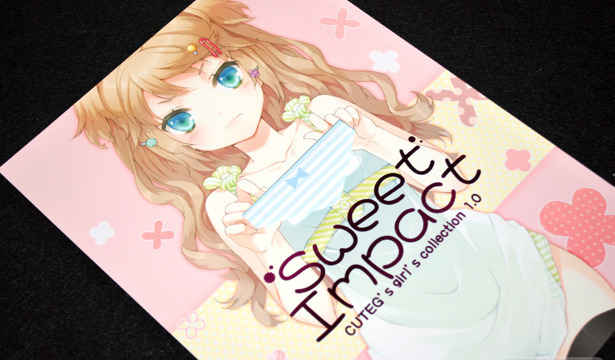 CUTEG's Comiket 77 release Sweet Impact really delivers in both cute girl content and quality. 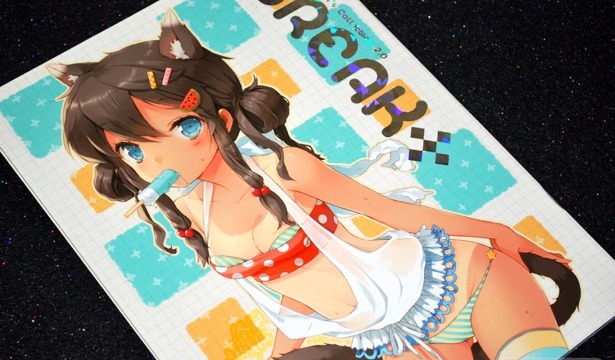 As the first full number volume of her Girl's Collection series, it sets the bar high with eleven newly published and all color illustrations, along with notable guest artist illustrations. After reviewing so many art books and magazines recently, I'm in need of something short and sweet, and CUTEG's Comiket 76 doujinshi Vacation fits perfectly. 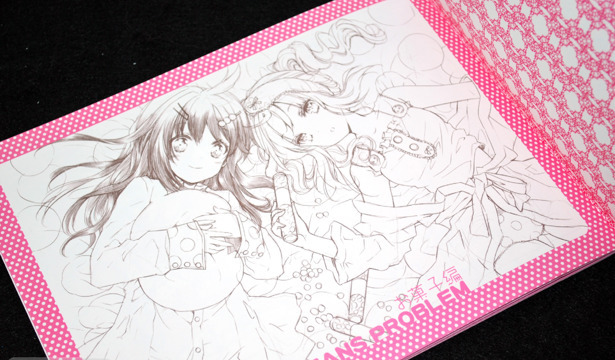 At just 16 pages---a number that includes both the front and back covers---this full color illustration doujinshi is still a joy to look through. K-ON! 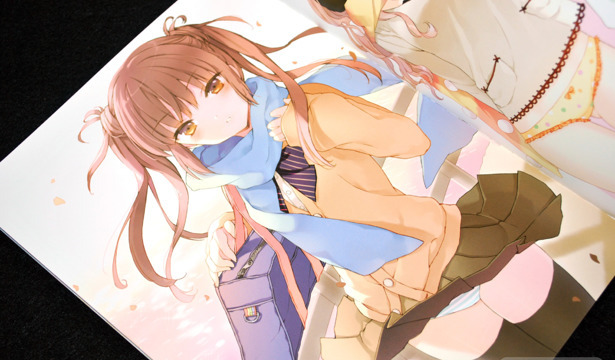 is heavily featured, with appearances from CLANNAD, AIR, Touhou, The Melancholy of Haruhi Suzumiya and Toradora!